Doctors call the synthetic opioid “a pretty clear smoking gun” in his death. 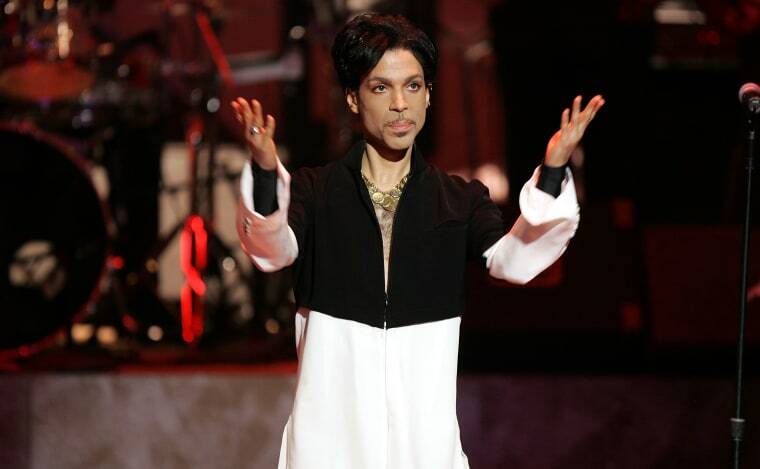 A toxicology report obtained by the Associated Press states Prince had what multiple experts have described as an "exceedingly high" level of the synthetic opioid fentanyl in his system when he died. It was reported that an accidental fentanyl overdose was what killed Prince shortly after his death in 2016. 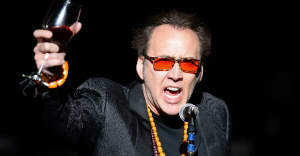 The newly surfaced toxicology report, however, reveals just how much of the drug was in his system when he died. The toxicology report states that the concentration of fentanyl in Prince's blood stream was 67.8 micrograms per litre. Historically, fentanyl-related fatalities have been recorded in people with blood levels ranging from three to 58 micrograms per litre. Earlier this month Donatella Versace spoke about her friendship with Prince, saying he told her he wanted to be the public face of Black Lives Matter.